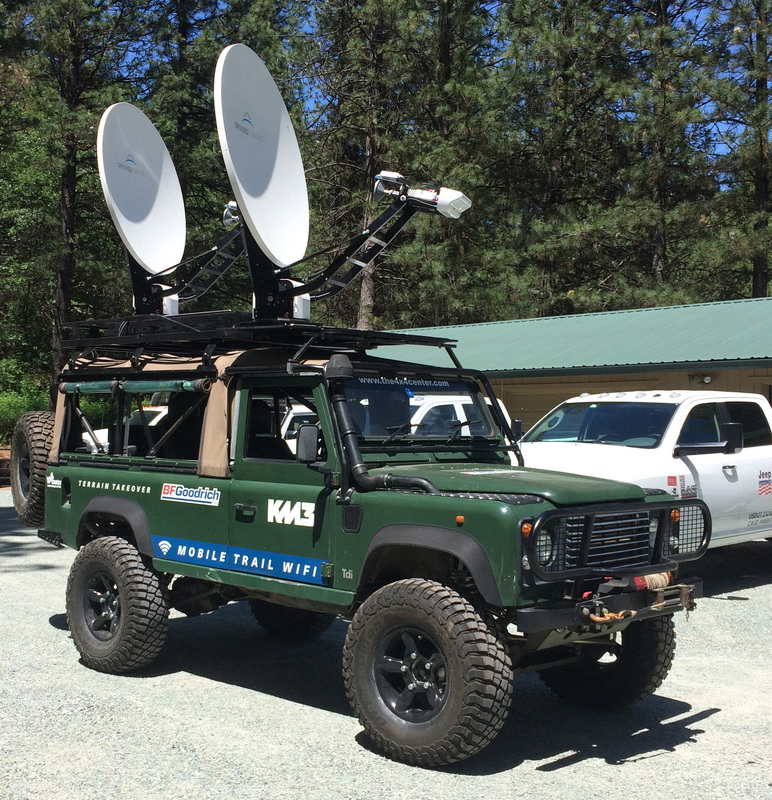 The 4x4 Center of Vermont provides Remote Satellite Communications Systems and WIFI Services that enable businesses to continue working wherever they are located. By it's very nature, if you don't have cell service you cannot operate as efficiently and effectively as needed. While Satellite communications have been around for a while, for individuals, businesses, and other organizations, the question of building out such a service includes a long list of unknown challenges. These challenges include what tools do we need to meet our demand, how do I get the equipment there, how do I power it and what sort of equipment do I need, and many more. The 4x4 Center has the solutions for connecting your business to the rest of world, wherever you may be located. Whether it's voice calling for group of individuals, upload capability for influencers, remote office links for exploration crews, or other, we have you covered. 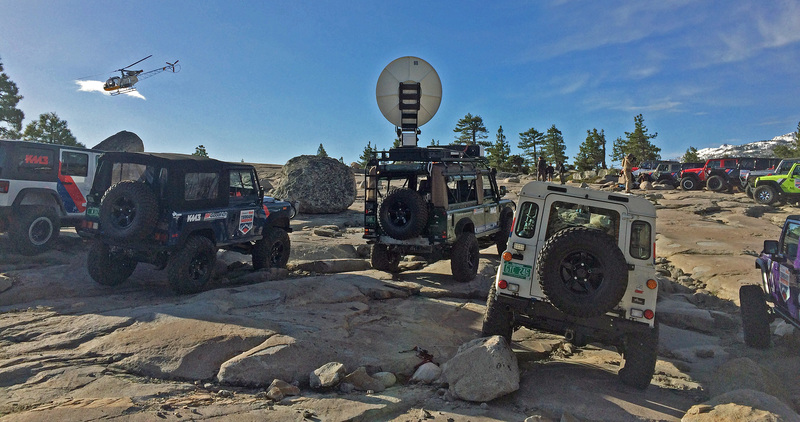 Sites don't get much more remote and challenging to get to than being on the Rubicon trail. Tried, tested, and proven, The 4x4 Center will have you connected. For pricing and availability please contact us to quote your project. Each project is different so we will discuss your goals and provide advise on the number of units, type of carrier vehicle, data quantities etc necessary to meet your need.